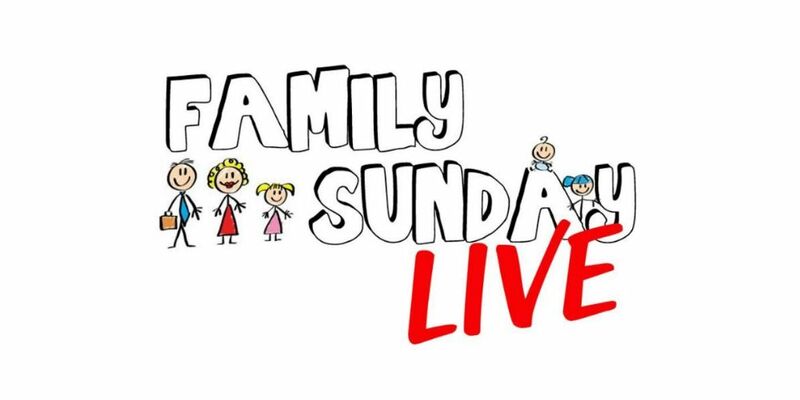 Family Sunday Live is an opportunity for our congregation to ask questions about practicing Christianity. So, instead of preaching a sermon, the congregation writes their questions and Pastor Brad answers them live. The heart behind it is that we are looking to help people grow on their journey. We believe that giving them an opportunity to voice their questions and get direct answers helps. It becomes less about going through the routine and more about every person’s journey. So, listen to the whole session or skip to the questions you’d like to hear answers to. Either way we think you’ll find it refreshing. 3:10 – What is your understanding of what happens when Jesus returns? Not just in terms of judgment (believers and non-believers both), but what happens with the earth and the natural realm? 10:41 – How many years does the Bible take place in? 14:41 – Did the fall of man or the fall of Lucifer happen first? Was Lucifer still an Angel in Heaven when Adam and Eve were tempted in the garden? 16:36 – What is the difference between a disciple and an Apostle? How many Apostles were there and are there Apostles today? 27:34 – How do you discern between righteous anger and selfish worldly irritation? 31:10 – How do you resist sin when temptation is the strongest? 36:10 – What does it mean to be acting out of your flesh?